Leading Manufacturer of welding curtain partition from Vasai. We offer high quality Welding Curtain Partition to our valuable customers. Owing to their robust design, impeccable finish and durability, these products are highly demanded in the market. To ensure a defect free range, these products undergo various quality assurance checks conducted by our team of quality controllers. 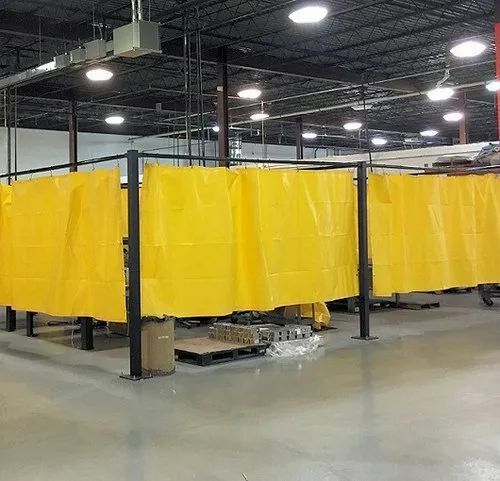 Looking for “Welding Curtain Partitions”?